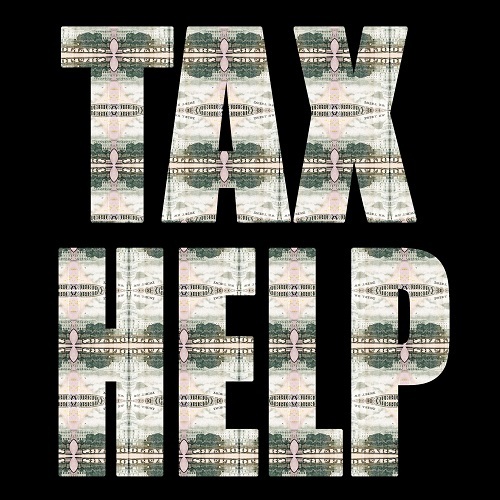 A lot of people are told that they should keep their tax returns for three years just in case the IRS decides to audit. After all, the IRS has a three-year window in which it can call for an audit after taxes are filed. Taxpayers also have a three-year deadline for filing an amended return to correct any errors that they had submitted earlier. However, there is a loophole to the three-year tax filing rule. If the IRS suspects that over 25% of reported income was not declared in a tax filing year, it can investigate the past six years of a person or company’s tax filings. If the IRS can prove that a taxpayer or business has filed a fraudulent return, the IRS can go even further back. The three-year rule has another catch. If a taxpayer doesn’t file an income tax return, the three-year rule will not go into effect until after the taxes are filed.